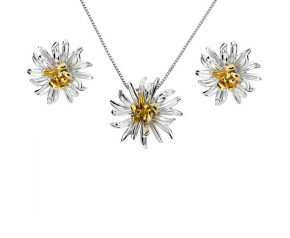 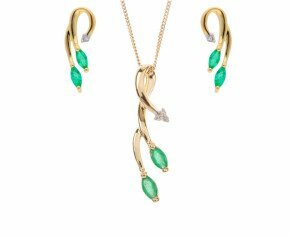 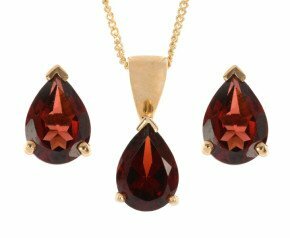 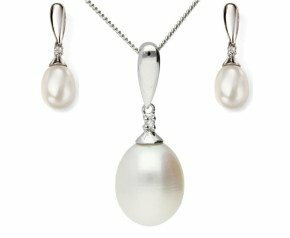 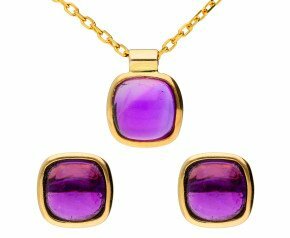 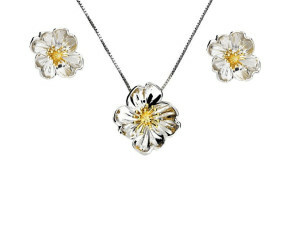 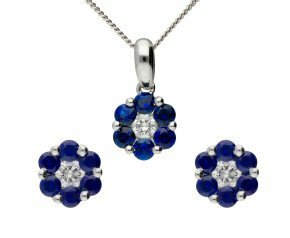 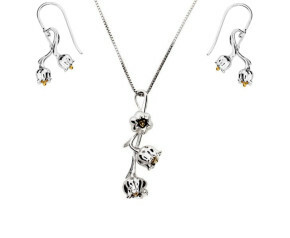 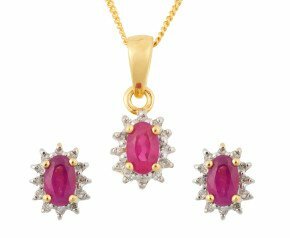 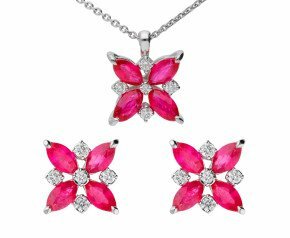 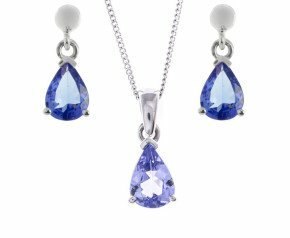 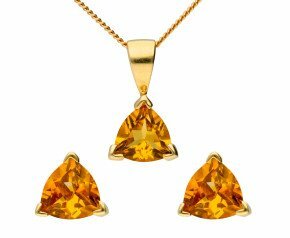 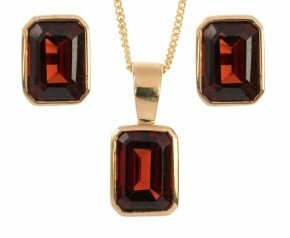 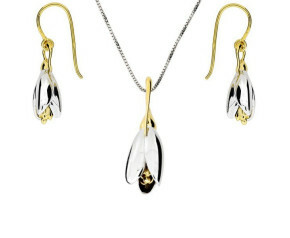 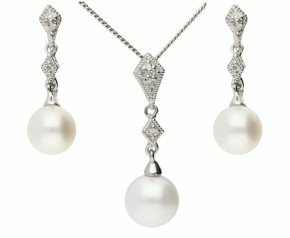 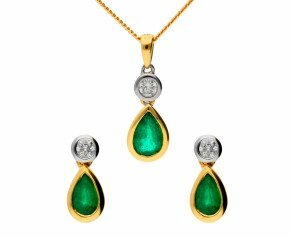 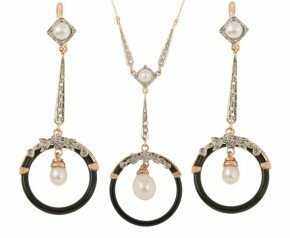 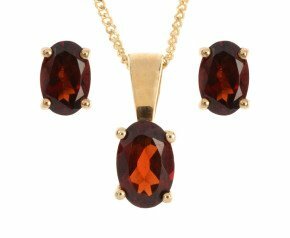 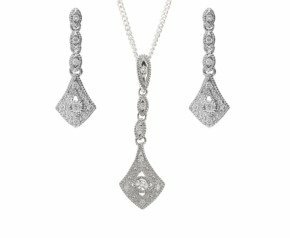 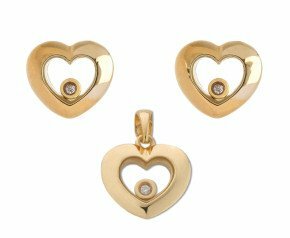 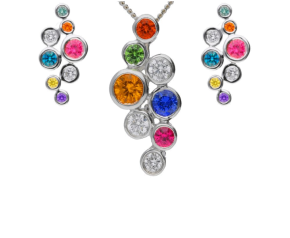 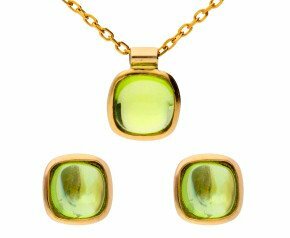 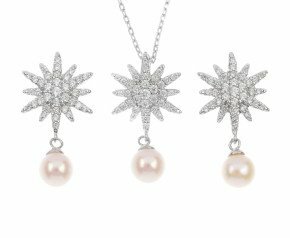 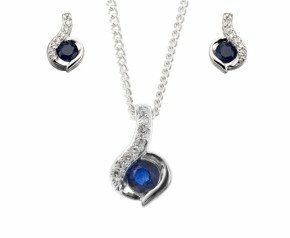 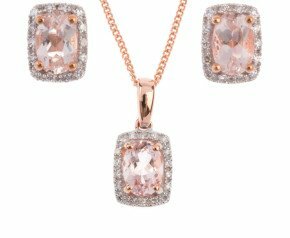 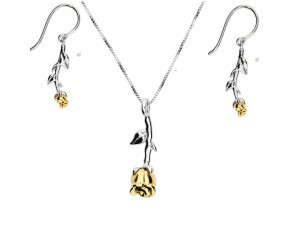 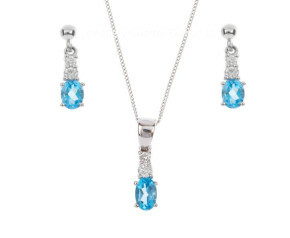 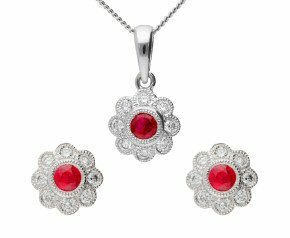 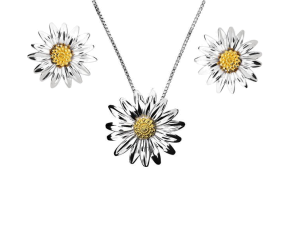 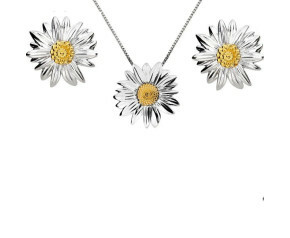 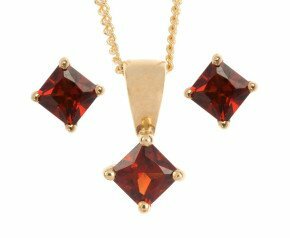 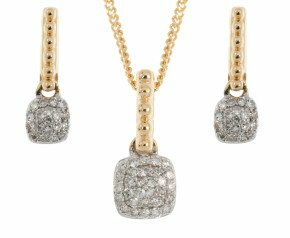 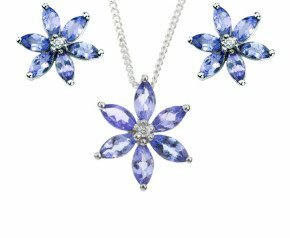 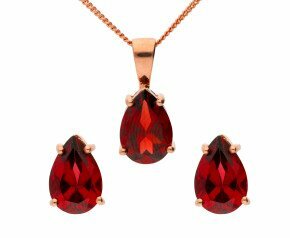 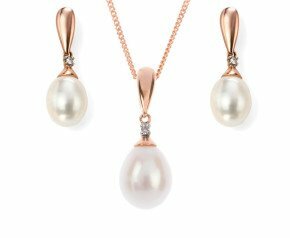 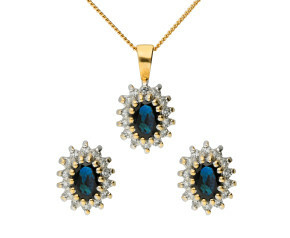 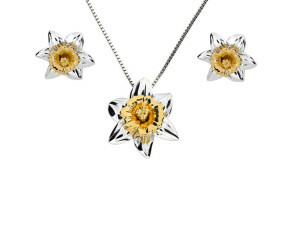 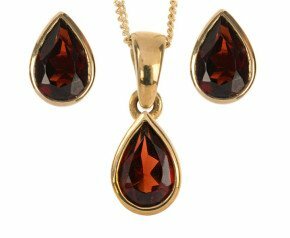 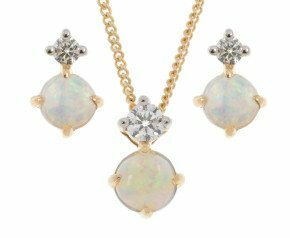 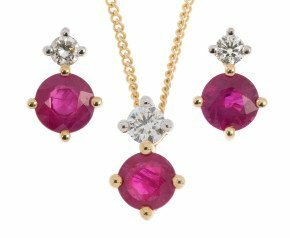 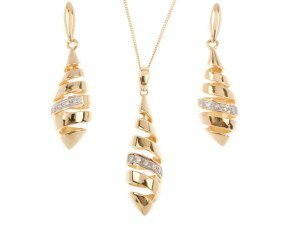 An eclectic range of jewellery sets including pendants and earrings in both sterling silver and gold. 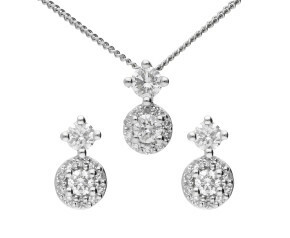 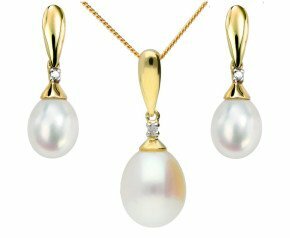 Buy diamond jewellery sets to plain gold sets for yourself, your wife, daughter or friend. 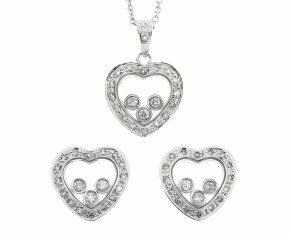 A fabulous and easy way to build up any jewellery collection.